Hi, I’m interested in Funko Pop! 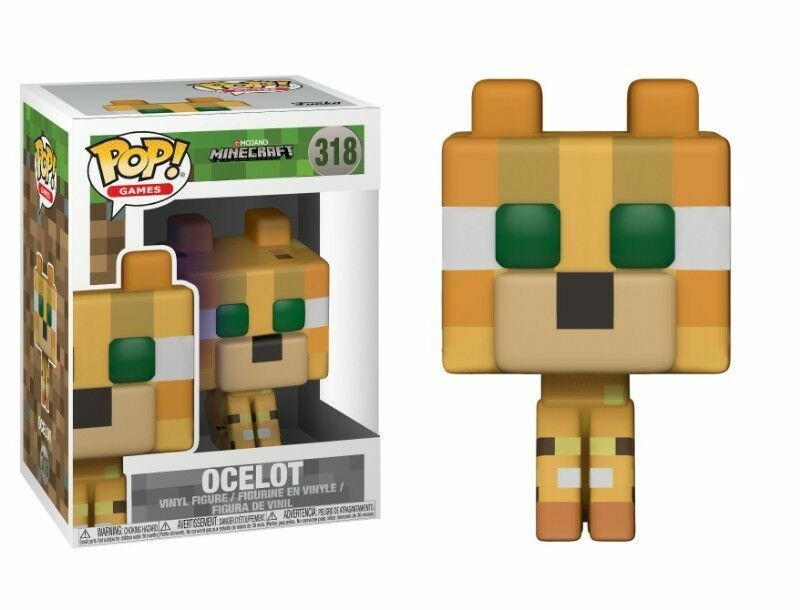 Games: Minecraft - Ocelot Vinyl Figure (New). Please contact me. Thanks!